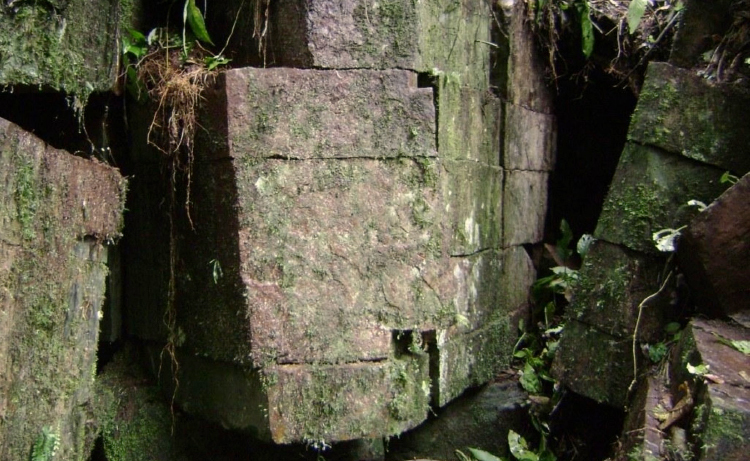 The entangling jungles of Ecuador and Peru still conceal several cities built of firestone that can now be positively identified by the magnetic content and angular geometries of complex interlocking stonework. Artifacts bearing Paleo-Sanskrit inscriptions attest to the great antiquity of these pyramid complexes that far exceeds 13,000 years. 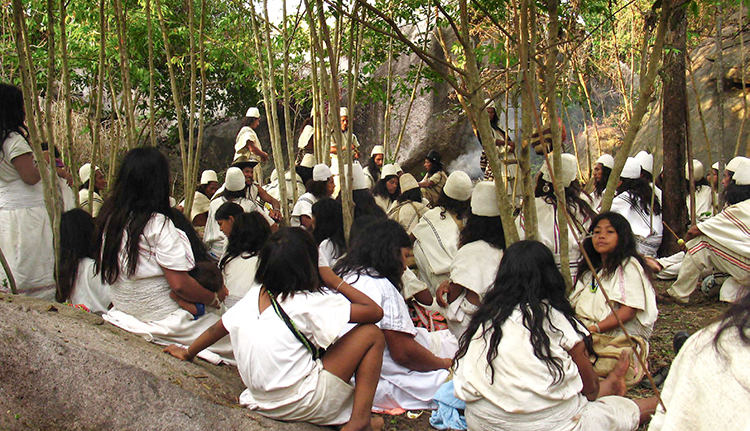 In the one before this we find in that land known now as the Peruvian, or Ecuador. The entity then was among the Ohums of that period, and among the peoples who journeyed in and conquered the peoples from the Atlantean upheaval, or the first of the series of upheavals that occurred. The entity gained and lost, for the entity the aide then to the king who conquered and lost through associations with, the women of the land. What is the first cause? That which has brought, is bringing, all life into being; or animation, or force, or power, or movement, or consciousness, as to either the material plane, the mental plane, the spiritual plane. Hence it is the force that is called Lord, God, Jehovah, Yah, Ohum, Abba and the like. Hence the activity that is seen of any element in the material plane is a manifestation of that first cause. One Force. And, as seen and stated above, a record in a phonograph is made up of elements of a certain combination of that which has become in manifested form in certain movements in relation to the first cause, for the projection (and does project) by natural laws; as the physical or material laws, then, are the reflection or shadow of spiritual laws. The profound explanation of the name 'Ohum' provided by the Source corresponds to the Sanskrit sacred syllable Om, signifying the cosmic symphony of infrasound resonance. This denomination also suggests a related meaning of regional names, given as On in present-day Ecuador and Og or Oz in Peru, as lands where the force is strongly felt as the impetus for of temple constructions such as Manco Pata, in Peru. From time as counted in the present we would turn back to 10,600 years before the Prince of Peace came into the land of promise and find a civilization being disturbed by corruption from within to such measures that the elements join in bringing devastation to a stiffnecked and adulterous people. Then, with the leavings of the civilization in Atlantis (in Poseidia, more specific), Iltar --with a group of followers that had been of the household of Atlan, the followers of the worship of the one with some ten individuals-- left this land Poseidia, and came westward, entering what would now be a portion of Yucatan. And there began, with the activities of the peoples there, the development into a civilization that rose much in the same matter as that which had been in the Atlantean land. Others had left the land later. Others had left earlier. There had been the upheavals also from the land of Mu, or Lemuria, and these had their part in the changing, or there was the injection of their tenets in the varied portions of the land --which was much greater in extent until the final upheaval of Atlantis, or the islands that were later upheaved, when much of the contour of the land in Central America and Mexico was changed to that similar in outline to that which may be seen in the present. This again found a change when there were the injections from those peoples that came with the division of those peoples in that called the promise land. Hence we may find in these ruins that which partakes of the Egyptian, Lemurian and Oz civilizations, and the later activities partaking even of the Mosaic activities. Hence each would ask, what specific thing is there that we may designate as being a portion of the varied civilizations that formed the earlier civilization of this particular land? The stones that are circular, that were of the magnetized influence upon which the Spirit of the One spoke to those peoples as they gathered in their service, are of the earliest Atlantean activities in religious service, as would be called today. The altars upon which there were the cleansings of the bodies of individuals (not human sacrifice; for this came much later with the injection of the Mosaic, and those activities of that area), these were later the altars upon which individual activities --that would today be termed hate, malice, selfishness, self-indulgence-- were cleansed from the body through the ceremony, through the rise of initiates from the sources of light, that came from the stones upon which the angels of light during the periods gave their expression to the peoples. The pyramid, the altars before the doors of the varied temple activities, was an injection from the people of Oz and Mu; and will be found to be separate portions, and that referred to in the Scripture as high places of family altars, family gods, that in many portions of the world became again the injection into the activities of groups in various portions, as gradually there were the turnings of the people to the satisfying and gratifying of self's desires, or as the Baal or Baalilal activities again entered the peoples respecting their associations with those truths of light that came from the gods to the peoples, to mankind, in the Earth. With the injection of those of greater power in their activity in the land, during that period as would be called 3,000 years before the Prince of Peace came, those peoples that were of the [Biblical] Lost Tribes, a portion came into the land; infusing their activities upon the peoples from Mu in the southernmost portion of that called America or United States, and then moved on to the activities in Mexico, Yucatan, centralizing that now about the spots where the central of Mexico now stands, or Mexico City. Hence there arose through the age a different civilization, a mixture again. Those in Yucatan, those in the adjoining lands as begun by Iltar, gradually lost in their activities; and came to be that people termed, in other portions of America, the Mound Builders. Ready for questions. Q: How did the Lost Tribe reach this country? Q: Have the most important temples and pyramids been discovered? A: Those of the first civilization have been discovered, and have not all been opened; but their associations, their connections, are being replaced --or attempting to be rebuilt. Many of the second and third civilization may never be discovered, for these would destroy the present civilization in Mexico to uncover same! Q: By what power or powers were these early pyramids and temples constructed? A: By the lifting forces of those gases that are being used gradually in the present civilization, and by the fine work or activities of those versed in that pertaining to the source from which all power comes. For, as long as there remains those pure in body, in mind, in activity, to the law of the One God, there is the continued resource for meeting the needs, or for commanding the elements and their activities in the supply of that necessary in such relations... Yet, as time draws nigh when changes are to come about, there may be the opening of those three places where the records are one, to those that are the initiates in the knowledge of the One God. The temple by Iltar will then rise again. Also there will be the opening of the temple or hall of records in Egypt, and those records that were put into the heart of the Atlantean land may also be found there --that have been kept, for those that are of that group. The records are one. These profound offerings from the trance medium Edgar Cayce remain the only accurate source of detailed information ever brought to bear on such arcane and obscure subjects, only now understood within a scientific context. Nikola Tesla was the only inventor of his time to harness and apply "the lifting forces of those gases" --a cryptic reference to HHO plasma. 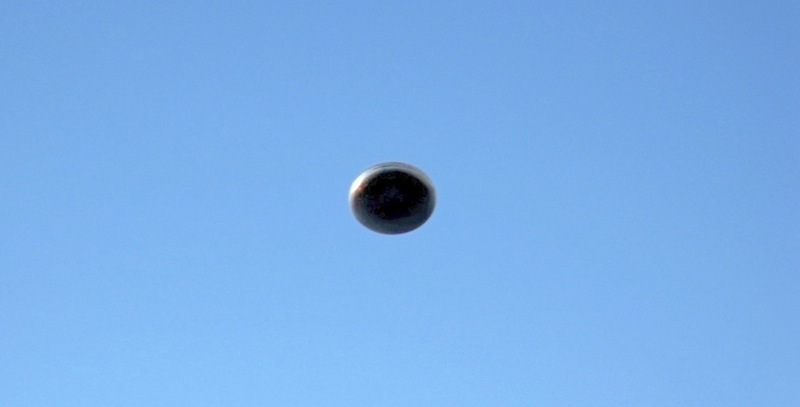 The Tesla Gravity Motor was completed in 1929 with Cayce's help, and later renamed the Rotating Field Amplifier, only to be effectively blocked from public awareness for a full 84 years before its exposure by this author in 2013. Likewise, the original regenerative function of firestone altars involved bioelectrical cleansing by exposure to HHO plasma. The square and cubical formats of Ohum alters cast on the Isla del Sol in the sacred waters of Lake Titicaca repeat the Paleo-Sanskrit hieroglyph for Indra, the plasma giant Jupiter (above). Before that we find the entity was in the Atlantean land, during those periods when there was the knowledge --through the teachers or leaders in the Law of One-- as related to the destruction of the Atlantean or Poseidon land. And the entity was among those who journeyed from Atlantis or Poseidia itself, first to the Pyrenees or Portugese land and later into what would be called in the present the Egyptian land --during those periods after the recall of Ra-Ta, when he with Saneid and the activities from the land of On and Oz and those from what is now known as the Gobi land attempted to make for a unification of the knowledge. Hence we find the entity then, Ax-Ten-tna, as would be said in the present, was the first to set the records that are yet to be discovered, or yet to be had of those activities in the Atlantean land, and for the preservation of the data, that as yet to be found from the chambers of the way between the sphinx and the pyramid of records. Before that we find the entity was in the Atlantean land. There we find the entity was very close to those in authority; being that one who was the keeper of the portals as well as the messages that were received from the visitation of those from the outer spheres, in the latter part of the entity's experience there. For it was the entity that received the message as to the needs for the dividing of the children of the Law of One for the preservation of the truths of same in other lands. Hence we find the entity was among those who were as the directors of those expeditions, or the leaving for the many varied lands just before the breaking up of the Atlantean land. Hence the entity outlined in the most part, it might be said, the expedition guided by Ax-Tell and the ones to the Pyrenees and to the Yucatan and to the land of Og. There we find the entity then gave those communications that were established later by the entity from the Pyrenees, and later again established in the mountains in the Grecian land --and there those messages that called for the meetings of the nations were brought about by the activities of that entity during that sojourn. Later, with the revivifying of the Priest in Egypt, the entity was among those who set about the unifying of the teachings of the Atlanteans, the Egyptians (as... called today), the Indian, the Indo-Chinan, the Mongoloid and the Aryan peoples. All of those were the activities of the entity, for he was the messenger and the message-bearer --or the means through which transmissions of activities were set up. The name then was Segund. A: As indicated from that just given, the entity was in Atlantis when there was the second period of disturbance --which would be... some 28,000 years before Christ, see? Then we had a period where the activities in the Atlantean land became more in provinces, or there were small channels through many of the lands. Those subtle words from the Sleeping Prophet indirectly reference the crystalline structure, high purity and trace gold and silver nanoparticle content of the celestial waters of the La Maná springs, discovered in 1984 along with several dozen magnetic inlaid stoneworks that fluoresce under ultraviolet light. The same remarkable high-purity golden water was also identified at healing springs in Tlacote, Mexico. 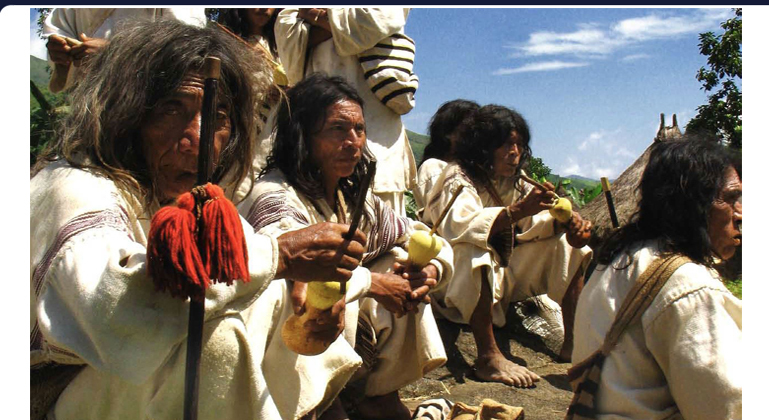 We also find that entering into Og, or those peoples that later became the beginning of the Inca, or Ohum, that builded the walls across the mountains in this period... Hence we find in those various portions of the world even in the present day, some form of that as was presented by those peoples in that great development in this, the Eden of the world. Before that we find the entity was in the Yucatan or Mayan land, when there were those activities that destroyed the Atlantis land --or that portion of the Poseidian isle or city. The entity was among those who journeyed to other lands, knowing much of the activities of the Sons of Belial [Baal] as well as the precautions and warnings that had been issued by the children of the Law of One. Hence we find the entity was among those who in the early portions of that material sojourn entered into the new buildings, the new activity that became destructive because of the influences from the land of Og and On, and the activities that arose in the western portion of that particular period of sojourn [or reincarnation]... In the experiences then the entity rose to that position of the priestess of the sacrificial activity. Much blood flowed by the hand of the entity during that sojourn. 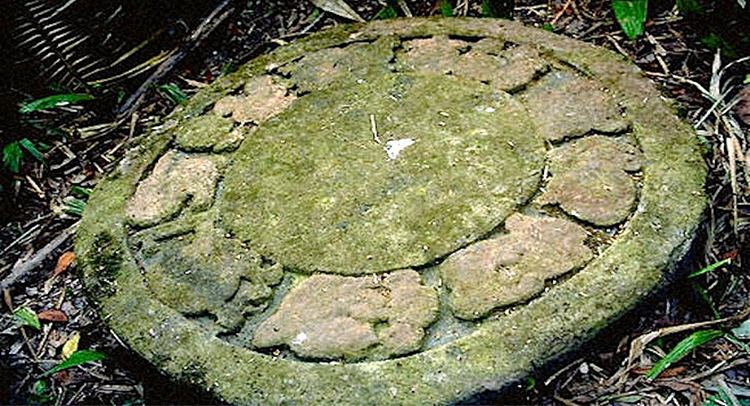 The sacred Sanskrit mandala configurations of firestone platforms designed and used for advanced bioelectrical qi healing practices were defaced in later times by the carving of deep channels for blood collection by the degenerate psychopathic rulers of those phases of severe soul retrogression (above). Before that we find the entity was in the land now known as the Incal or Peruvian or Ecuador land, during those periods when the people from On and Og were making for so many changes, --by the disturbing forces which arose from individuals who came into the land from the Atlantean land, as well as those who were to journey for the establishing of activities in what is now the Yucatan land. The entity gained throughout that experience, yet --with the regenerating, or the degrading as it became later, to those sacrifices that took hold of the offering of bodily forces, --these became a torment. Comprehensive past life information obtained through Edgar Cayce offers a unique source of detailed descriptions of the state of affairs among various populations participating in the global communication network, in addition to providing significant background context regarding the spiritual divisions between two large groups: those adherents to the spiritual Law of One and the amoral followers of Baal, or Belial. The original HHO plasma functions of the pyramids for bioelectrical purification of human bodies for spiritual service to humanity that was so impressively established by those of the Law of One had been purposefully undermined and subverted by those of the Baal forces over the course of millennia. While followers of the Law of One offered temple services for spiritual purification and the cleansing of negative spirit attachments, so often referred to by Cayce as 'appendages', those of Baal sought control by infiltration through covert sexual entrapment for the purpose of spreading demonic spirit possession. In the one before this we find in the rule in the land now known as the Peruvian forces, and in the last days of the Ohums. When the destruction came to the cities of those rulers, the entity then leading in the forces and the ruler of that people. In further sets of psychic readings by Edgar Cayce focusing on the multi-staged destruction of the Atlantean continent that additionally subsumed the Ohum cities of South America, the Akashic Source specifically identified their corruption by extreme forms of greed, materialism and sexual misconduct as the central underlying causes for the critical overdriving of the global pyramid resonance system. The clear words of Paleo-Sanskrit authors translated from engraved texts on thousands of stone and ceramic artifacts, discovered on every inhabited continent of the Earth, directly link this highly destructive oversight to their collective greed and desperation to counteract the gradually dwindling state of planetary infrasound resonance received from the Sun and the plasma giant Jupiter. 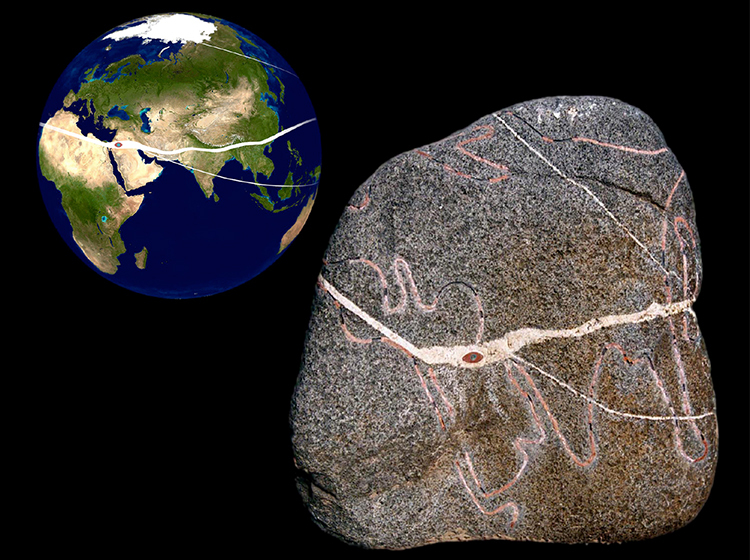 Decisive confirmation of highly advanced Paleolithic civilization in the Andes is embodied by a granite boulder engraved with a global map displaying antediluvian coastlines (above). Cayce's channeled information suggests this map marks the majestic capital city of On, located in present-day La Maná, Ecuador. 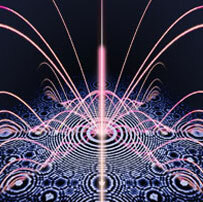 The astounding synchronicity of psychic data with new scientific findings is simply undeniable. Why Egypt? This had been determined by that leader or teacher (not physical leader, but spiritual interpreter or guide) as the center of the universal activities of nature, as well as the spiritual forces, and where there might be the least disturbance by the convulsive movements which came about in the Earth through the destruction of Lemuria, Atlantis, and --in later periods-- the flood. What were the factors, ye ask, which determined this in his mind? Or from what concept did the entity gain that knowledge? Was it just a concept, just a revelation, just a physical analysis, or what? 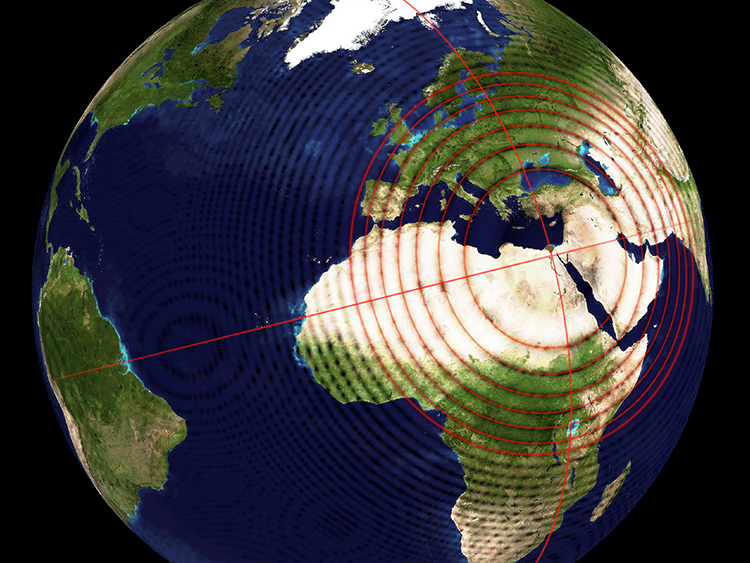 When the lines about the Earth are considered from the mathematical precisions, it will be found that the center is nigh unto where the Great Pyramid, which was begun then, is still located. Then, there were the mathematical, the astrological and the numerological indications, as well as the individual urge... Ye say, then, such an entity was a god! No. No, ye only say that because there is the misunderstanding of what were the characters or types of spiritual evolution as related to physical evolution in the Earth at that period. 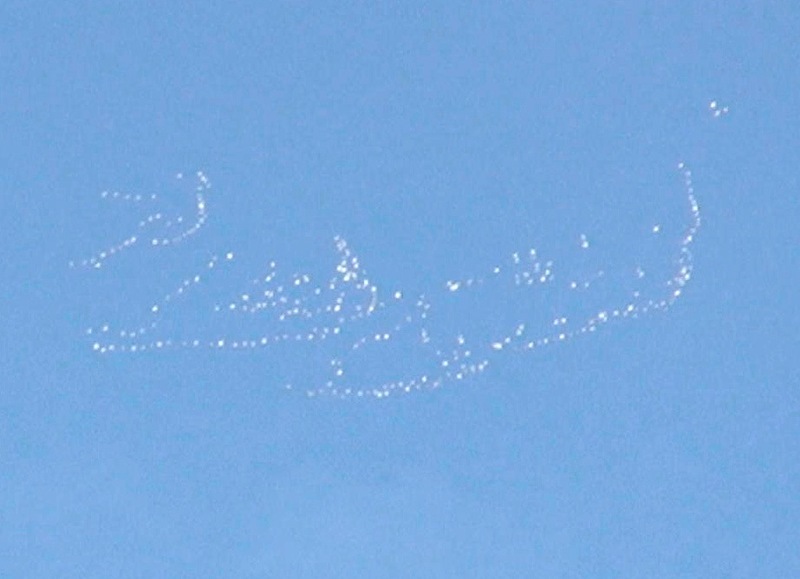 As an illustration (this merely illustrating, now): It is hard for an individual, no matter how learned he may be, to conceive of the activities that exist only three miles above the Earth. Why? Because there are no faculties within the individual entity in the present capable of conceiving that which is not represented within his individual self. These perspectives offered by the Akashic Source reference the unseen transit of spacecraft fleets along invisible field lines of planetary resonance to which the axes of the pyramids are aligned. 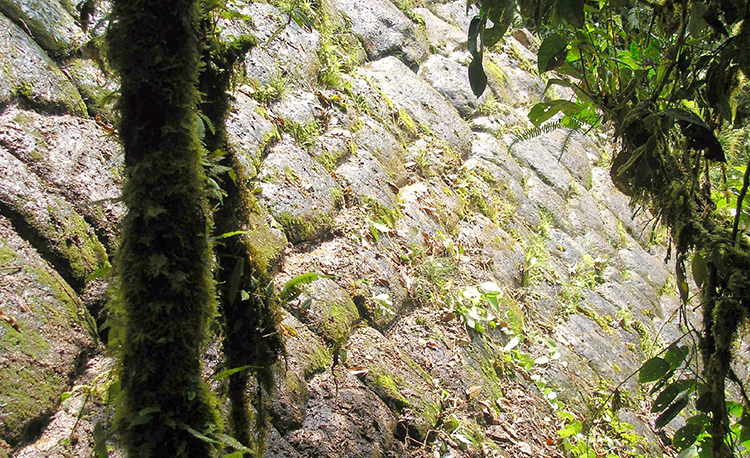 Mathematical precision in the geometric measurement of pyramid symmetries is required for the focusing of infrasound standing waves, as confirmed by the resonant geoposition and anomalous magnetic stonework of the Paleolithic Sanskrit pyramid complex hidden in the mist-shrouded mountains of La Maná, Ecuador.